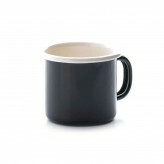 From a hot cup of coffee to get you out of bed in the morning to a steaming mug of Chamomile tea before you drift off to sleep, be sure to pour a mug of your favourite brew with the help of Dexam. 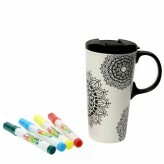 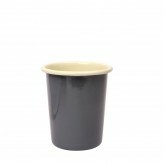 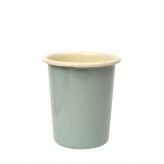 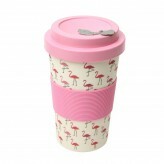 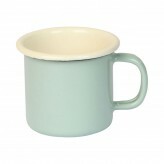 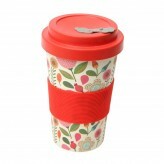 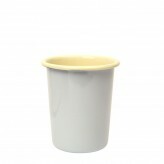 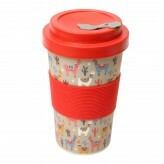 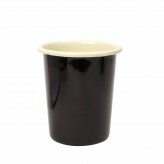 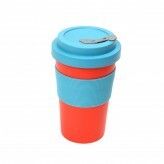 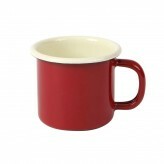 From enamelled mugs to our travel mugs, we have a large range of mugs for those at home or on the go. 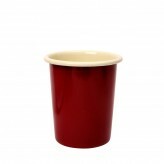 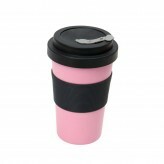 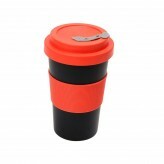 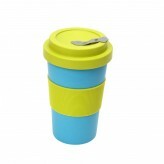 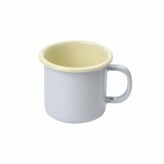 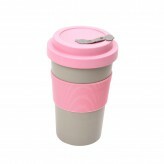 Dishwasher safe, our selection of mugs features the environmentally friendly BamBroo to the unspillable Mighty Mug. 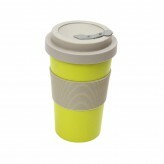 Stay hydrated and get sipping with Dexam.